many people get excited for the cozy season. 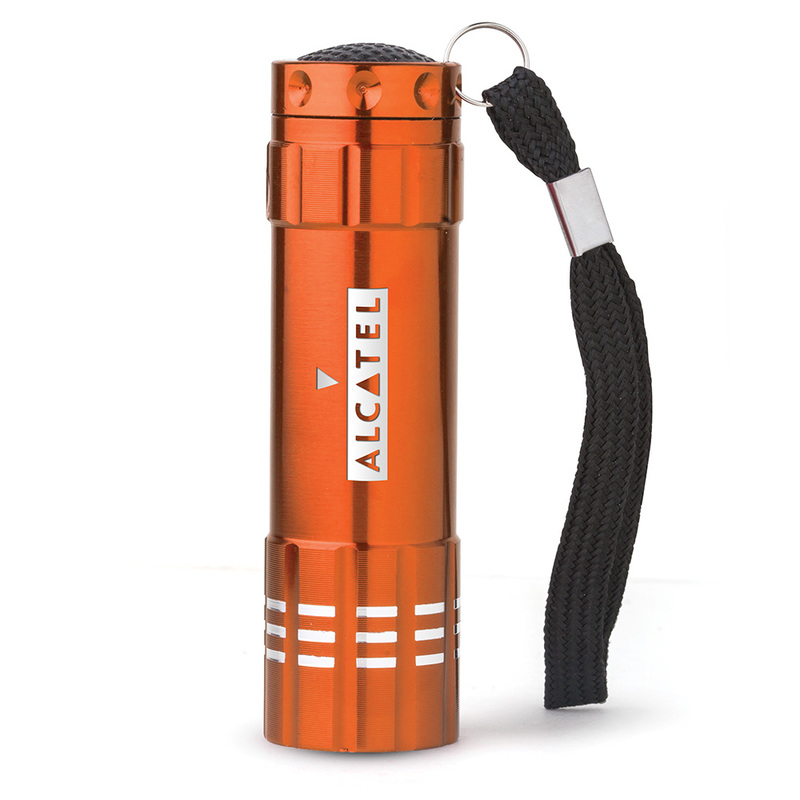 Check out these items perfect for fall weather and the fun activities that come with it! 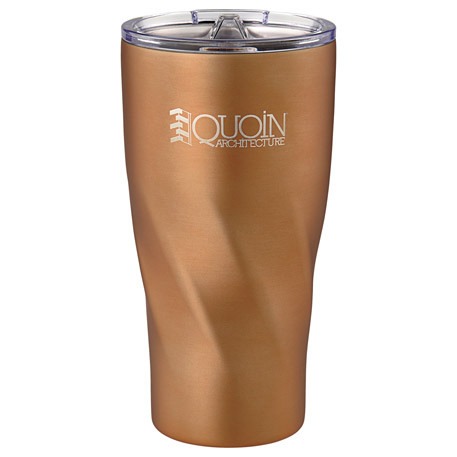 Keep your apple cider or coffee warm all day in a stylish tumbler! 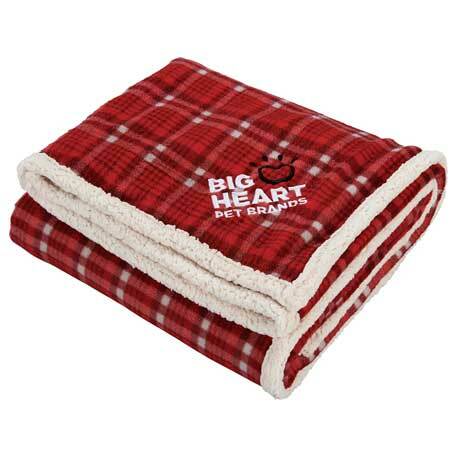 Perfect for those chilly nights at a football game or by the fire! 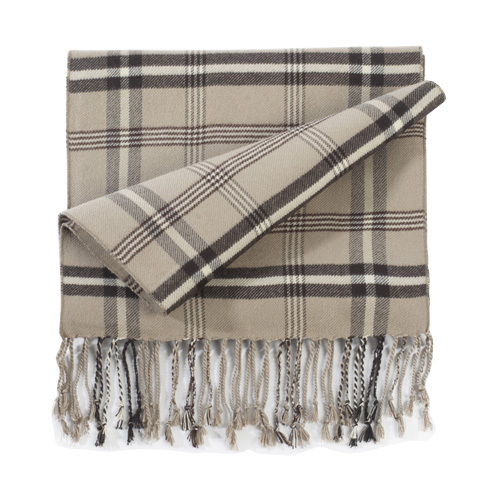 Bundle up and stay in style with a plaid pattern! Great to have for late night bonfires! 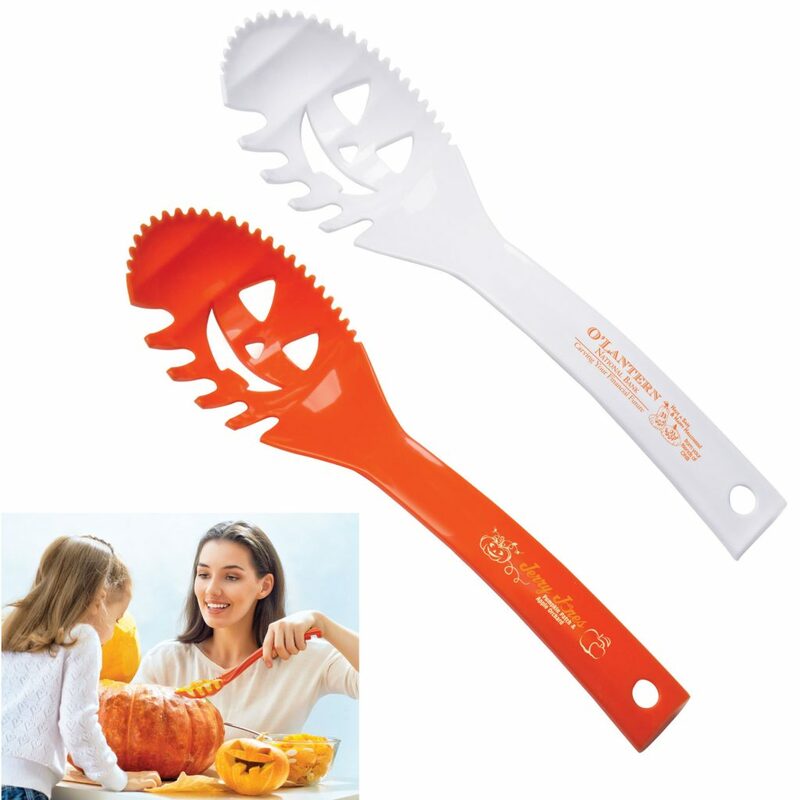 What would fall be without something pumpkin related?! Create a cozy atmosphere with the wonderful smells of the season! Like any of these items or others on our online catalog? Let us know so we can get an order started for you!